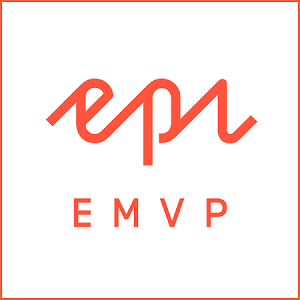 We have great pride in announcing that Scott Reed, one of our very own Development Directors, has been nominated and awarded the title of Episerver Most Valued Professional (EMVP). The programme is a way of Episerver highlighting and rewarding the individuals in its community who share knowledge about the platform and help others. Scott regularly writes blogs and answers questions within the Episerver forums, as well as contributing to the community by engaging with other developers at Episerver events – including presenting at a Redweb-hosted Episerver Developer Meetup. Scott will be hosting an Episerver Developer meetup this summer in Bournemouth, where he’ll share some of his new knowledge. We’d like to congratulate him – and all the other EMVPs – on the achievement, which requires a great deal of dedication and investment. Well done!